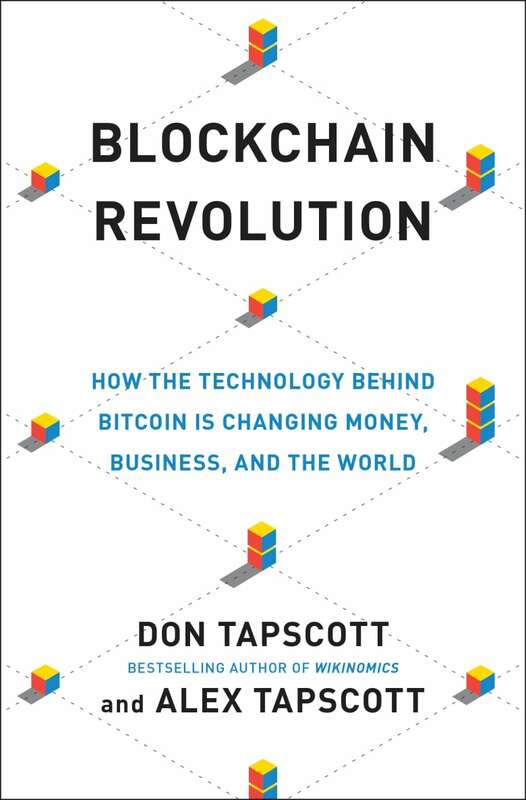 In their new book Blockchain Revolution: How the technology behind bitcoin is changing money, business and the world, Tech writer Don Tapscott and his son, Alex Tapscott argue that the blockchain - the technology that underlies bitcoin - is about to become the biggest thing on the internet since, well, the World Wide Web. Alex explains that the blockchain provides the last missing link in online transactions: a fully secure trust protocol safer than any bank or government. 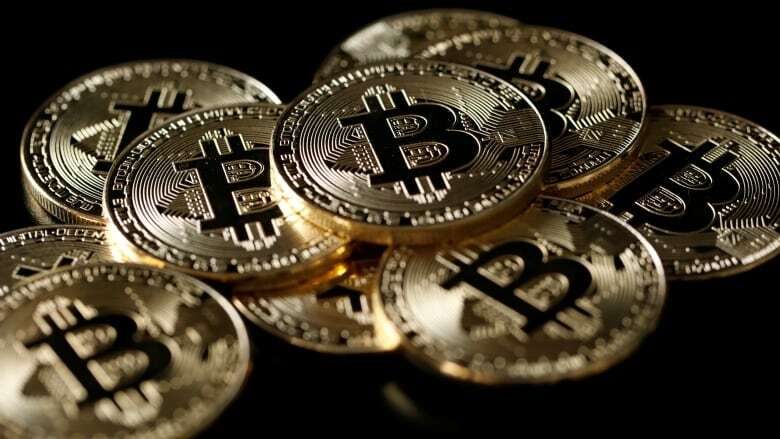 Created as the technology behind the internet currency, bitcoin, blockchain has applications in almost every possible online transaction, from money transfers to health information to the distribution of music. And because it is transparent, peer-to-peer, and administered by everyone who uses it, it's all but impossible to corrupt. Bitcoin is what's called cryptocurrency. That means it's a currency that uses some of the qualities of encryption to keep track of how many "coins" there are, and who owns what. So who is keeping track? And where? That's where the blockchain comes in. The blockchain is like a ledger, explains Alex, who previously worked as an investment banker before starting a company to promote business using blockchain. The blockchain records of all the sorts of information exchanged on a network on what is called a "block". Each new block is attached to the block before it, forming a chain going all the way back to the first block on the network. And it's private, secure, and because it's decentralized over millions of computers, the only way to alter or hack a block is to also alter every single block preceding it in the chain - an almost impossible task, he says. And perhaps most important, he adds, there is no central intermediary through which all transactions pass, like a bank, or a tech company, or even a government. It's made safe by the collective self-interest of everyone using it. Blockchain technology will allow people to send money overseas to relatives for a fraction of the cost of traditional intermediary-based services like Western Union, Alex says. It would mean that the residents of Rio kicked off their land to build an Olympic stadium could use the blockchain to prove they owned their land, and not be overrun by corrupt companies or governments who forge illegal documents. Imogen Heap is even using it to sell music, because she then directly gets the royalties, and they are paid to her immediately every time her song is played, for a fair price. There are no companies between her and her listeners, like Spotify or iTunes, to take a cut along the way. The downside, Alex points out, is that blockchain technology requires a lot of computing power, and could put a lot of people out of work. And he acknowledges that there will have to be some pretty significant changes in education, governance and law before it will become fully valuable. In short, a revolution in the way we learn, govern, and interact. "We need a new social contract," he says. When it comes to making decisions in your own life, are you more analytical or a go-with-your-gut type? Contest closes Thursday May 19, 2016 at 5:00pm Eastern. 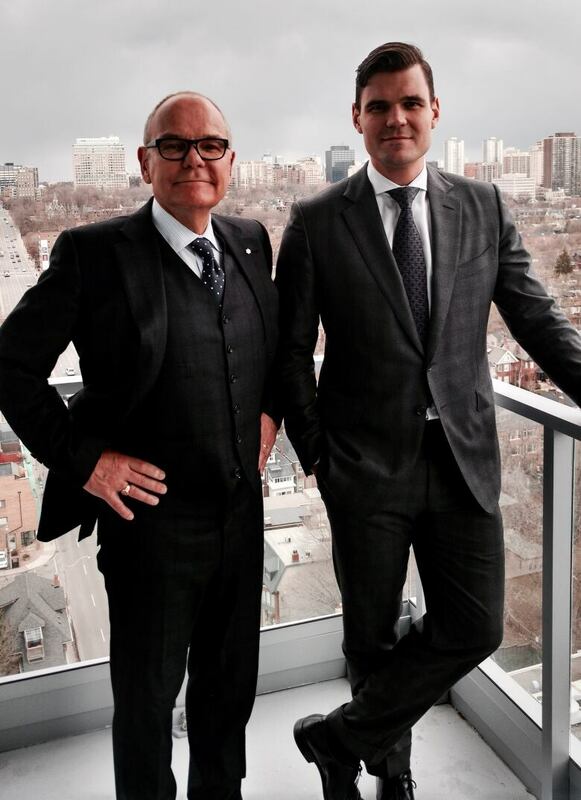 CBC contest rules apply.